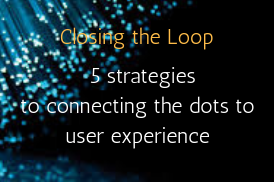 BE ALL events facilitate dialogues and encourage sharing from the ground level up. 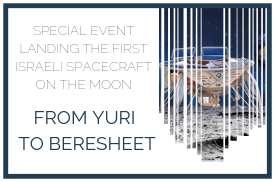 Each of our unique events is planned and defined with corporate and community interests in mind. 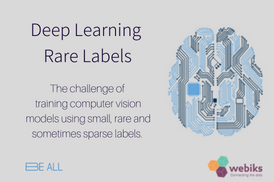 BE ALL members-only event, sign up through the members’ site. 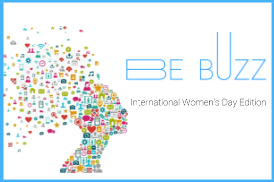 We invite you to enjoy the networking opportunities at BE BUZZ to build connections and heighten your business’ profile. 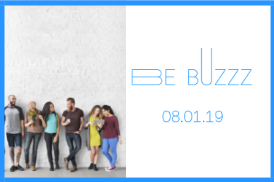 Many members share that the connections they’ve built through our community events have benefited them and their businesses both personally and professionally, and we are going to make sure it will be the same at BE BUZZ Vol.2. 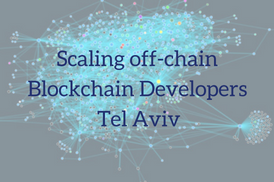 Come join us and hear all about MobX, a simple, scalable and battle-tested state management solution. 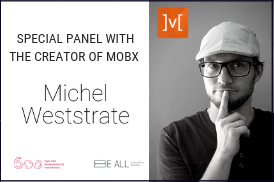 In a special panel featuring MobX creator himself – Michel Weststrate, alongside top industry experts from our local community! Roni Sheinkman’s life took a turn after she experienced a dramatic breakup. She started writing what she felt to share her feelings, reflecting a reality that is not always easy to admit to and cope with, and yet – filled with strength, power, and optimism. 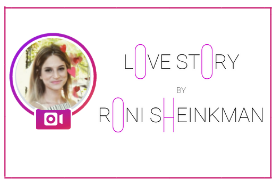 Today, with over 60,000 followers, Roni is coming for an intimate *women-only* event, to tell her story and share with us her relationship experience and advice. Esther Perel is a Rockstar! She possesses the kind of mental acuity and clarity that few of us could aspire to. 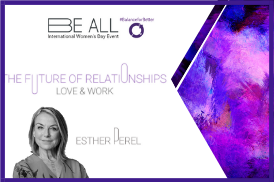 Building on more than 30 years of experience in individual and organizational consulting, iconic psychotherapist and relationship philosopher Esther Perel shines a light on the art of modern leadership, modern love and how we can reach new heights by rethinking how we connect. 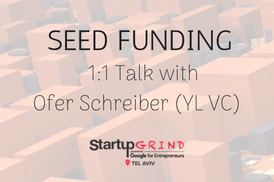 This event will cover all aspects needed of a startup, for the young entrepreneur. 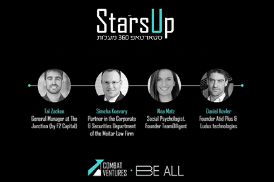 Four speakers, each is an expert in his field, will share what is indeed in their field to become a successful startup. 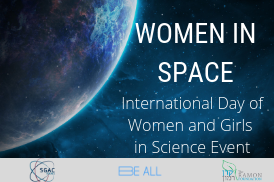 International SGAC organization, The Ramon Foundation and BE ALL are proud to invite you to a special event. 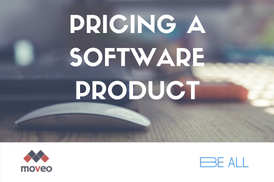 Statistics show that every feature you build has 1% chances to be used by paying customers. 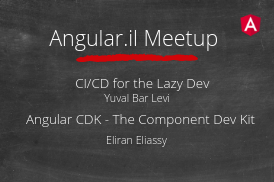 אקומושן, מנהלת תחליפי דלקים ותחבורה חכמה, רשות החדשנות ומשרד התחבורה מזמינים אתכם לגלות את הדרכים לפיילוט הבא שלכם. 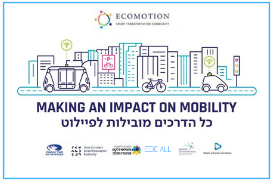 זה המקום להכיר את האתגרים הבוערים ביותר בתחום התחבורה בישראל, בשילוב נטוורקינג המותאם במיוחד אליכם. 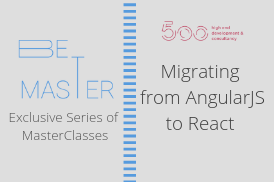 We will learn how to test our React applications using Jest and Enzyme. 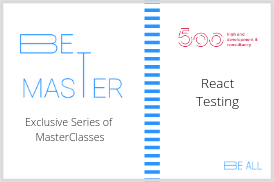 We will learn jest itself as what it can provide us as our test runner, what we should look for when writing tests for our React applications, what should we test, how should we test it and how we can be confident with our tests so we can refactor our code when needed. 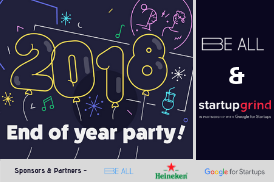 BE ALL in a new series of amazing networking events: BE BUZZ! 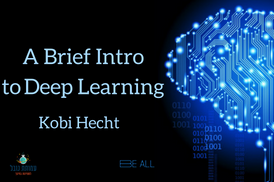 BE ALL is not just an amazing community, It’s a network of professionals. This event is an opportunity to get to know each other and to form new connections. 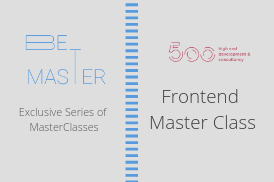 A new and exclusive series of Frontend MasterClasses, hosted at BE ALL. 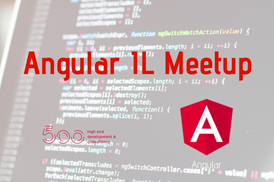 Join us for another awesome Angular IL Meetup hosted at Be ALL! 20:40 Raffle! – Free Webstorm license! 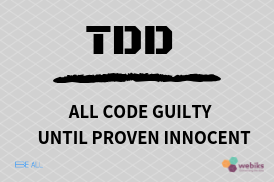 By the end of this meetup, you will see the true meaning of TDD and how you can work with it to become a better developer. 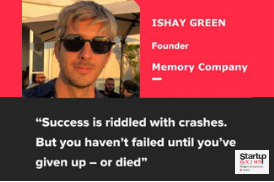 Ishay Green, a Xenial serial entrepreneur who has experienced it all. 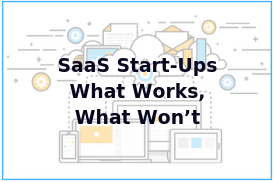 Ishay’s stories are relevant to every entrepreneur. Following Ishay’s talk, we’re happy to host the semi-finals of “Are You China Ready?” contest. 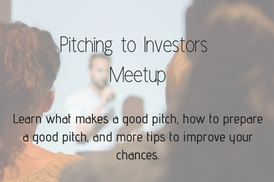 We’ll hear 10 startups pitches and select the 3 finalists to go to China and pitch for the grand prize. Ian Balina is an influential Blockchain and Cryptocurrency Investor, Advisor, and Evangelist. 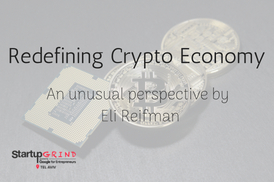 He has appeared in The Wall Street Journal, Forbes, CNBC, Huffington Post, The Street, INC, and EntrepreneurMagazine for his work in analytics, cryptocurrencies, and entrepreneurship. 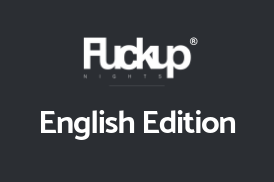 DayDayUp is a community that connects Chinese and Global Innovators. Aiming to help Chinese companies understand and explore the international business world, and help foreign companies connect with the Chinese market. 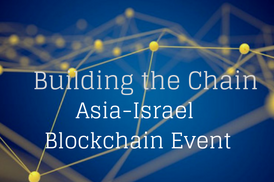 YOU ARE WELCOME to the Launch event, which brings together key players from China and Israel in filed of AI/Blockchain. 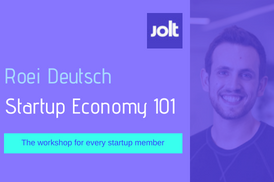 The workshop that every startup member should take part in. 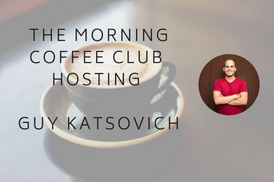 In this workshop, you’ll learn about KPI’s and set your company goals. You’ll expand your business vocabulary, to manage and understand the company’s profit while taking into consideration different variables. 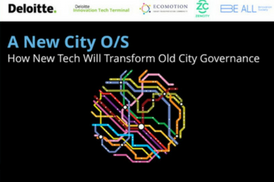 How the new tech will transform old city governance. Stephan Goldsmith, Harvard’s Kennedy School of Government, will share his insights on how to improve and transform our cities. 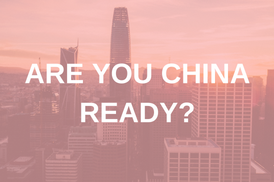 China is one of the markets with the greatest potential, and often global startups and companies want to enter China but are unsure how to do so effectively. 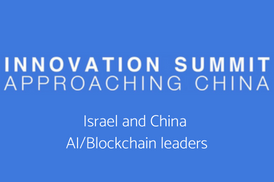 The China government, the biggest distribution platforms, and the experts are going to take you through the process of how to approach the China market and help you make the first steps correctly. 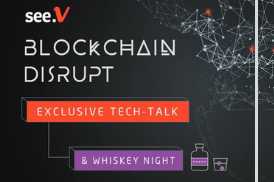 Come to join us at the party and network with key players that can help you evaluate and enter the Chinese market. 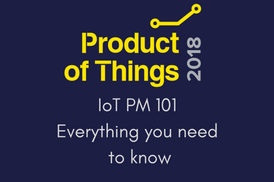 You will hear how IoT – is Not a Buzzword anymore and about When IoT Meets Salesforce.